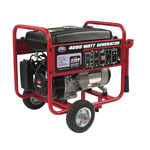 Keep the lights on with this Allpower 3250 Watt Portable Generator. 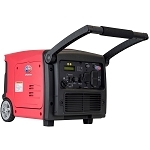 This Allpower portable generator is ideal for emergency power at home or for use powering your jobsite. 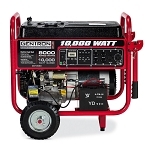 A 6.5HP engine with CDI produces 20 amps at 120V so that you can keep standard appliances and fixtures in normal working order. 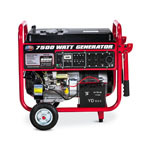 Portable generators for home are a smart buy for seasonal power outages and storms. 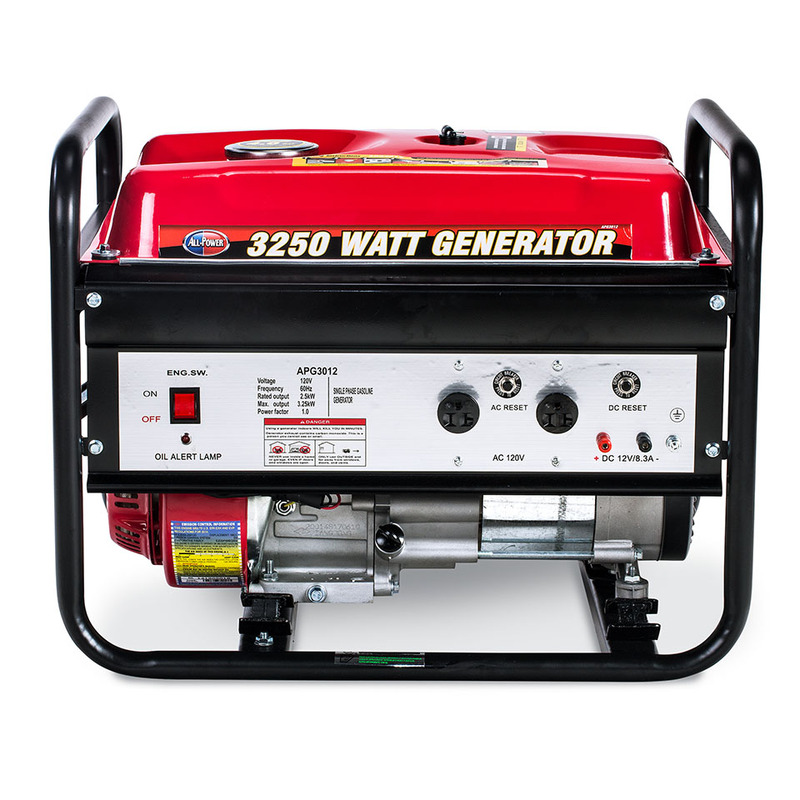 When you need back-up power for your home or business, consider buying this reliable Allpower 3250 Watt Portable Generator. 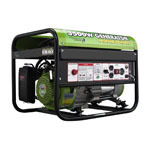 I purchased this generator as a backup for home use. 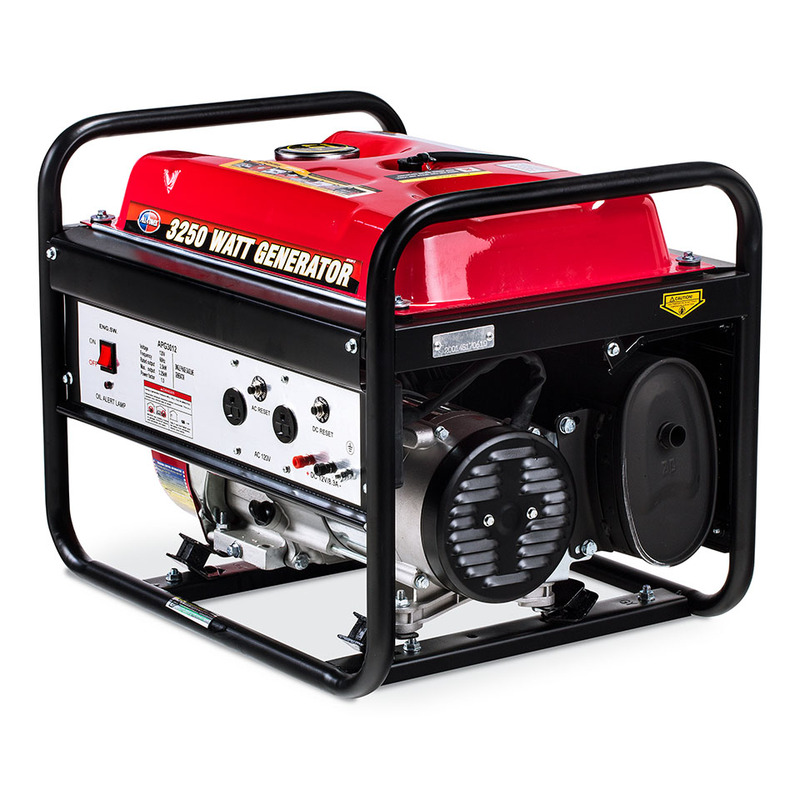 The generator arrived in excellent condition and after adding oil and fuel it nearly started on the first pull. It did on the second pull and ran very quietly. Very pleased so far. 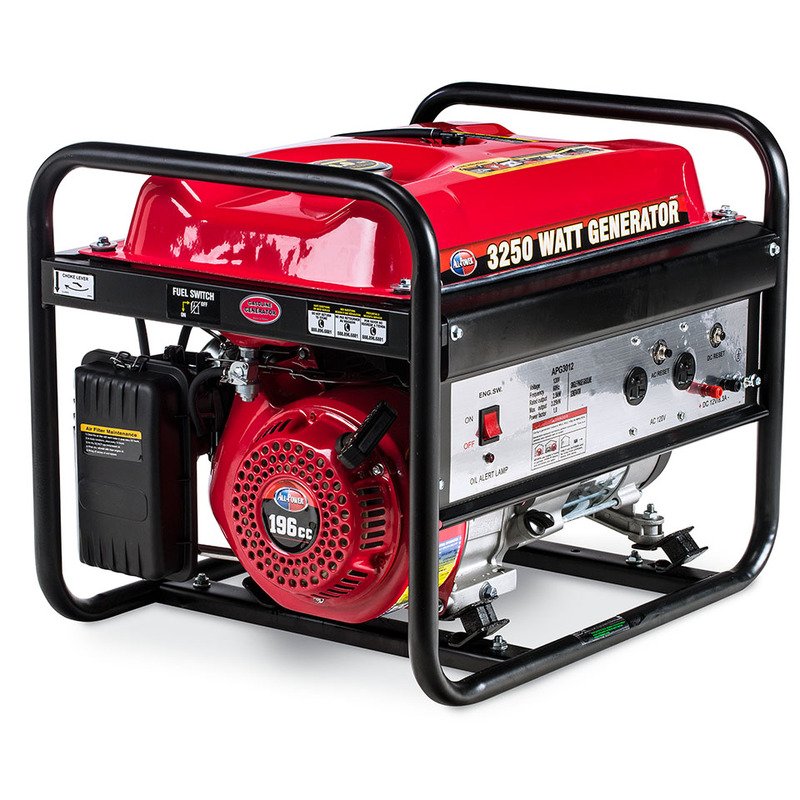 Runs really well, relatively quiet. Easy to set up and lighter than similar output models. 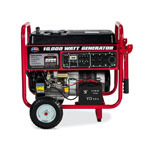 Outstanding Generator. Great Quality. Easy electric start. It has a lot of extra features. The price is great. Would definitely recommend. The warranty is good. We did buy the extended warranty too.